Donald V. Brown Funeral Home. 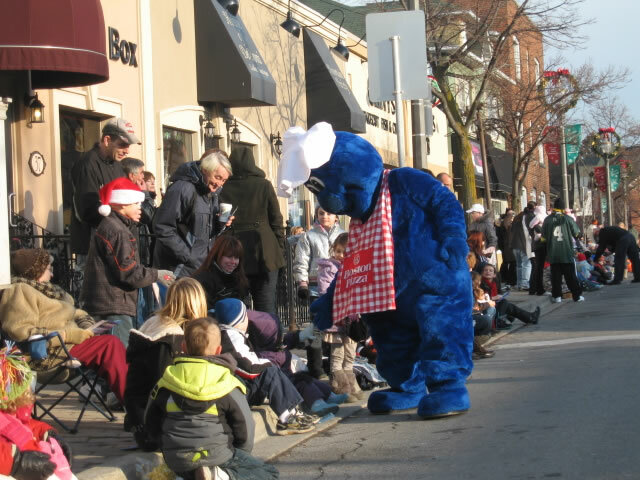 or persons attempting to collect charitable donations along the parade route will be removed. 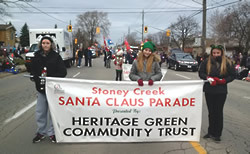 Volunteers are always needed to help carry banners and for other parade day duties. 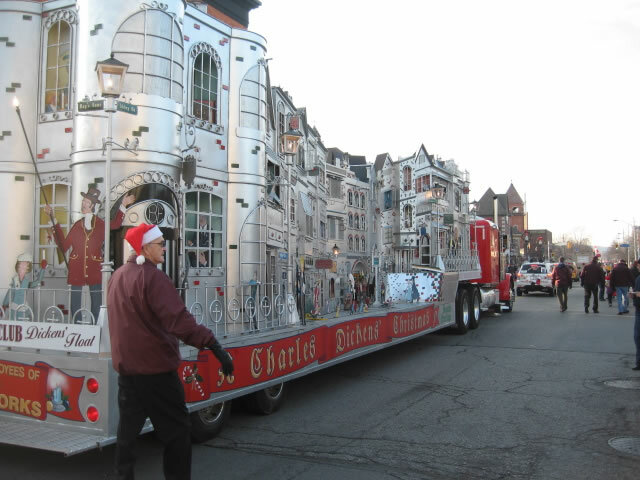 Businesses wishing to use the parade to promote must provide a monetary donation of not less than $200. $10,000.00 "Hole in One Contest"
Email us for your entry form today. 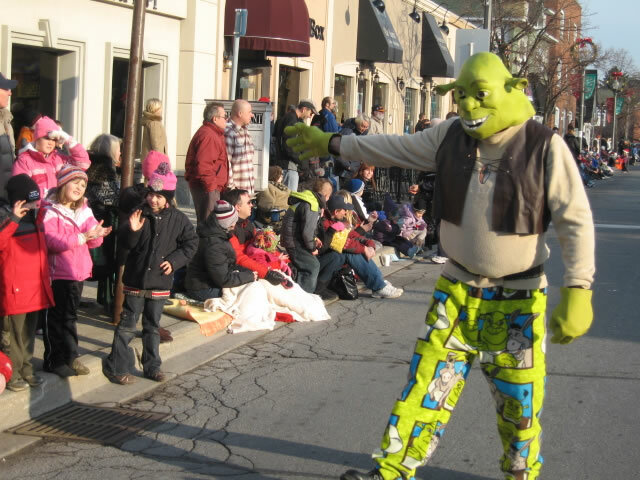 A prize can be in the form of a gift certificate for your place of business. 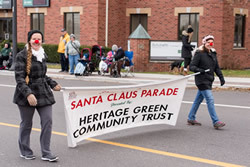 Click to view photos from the 2018 Santa Claus Parade. 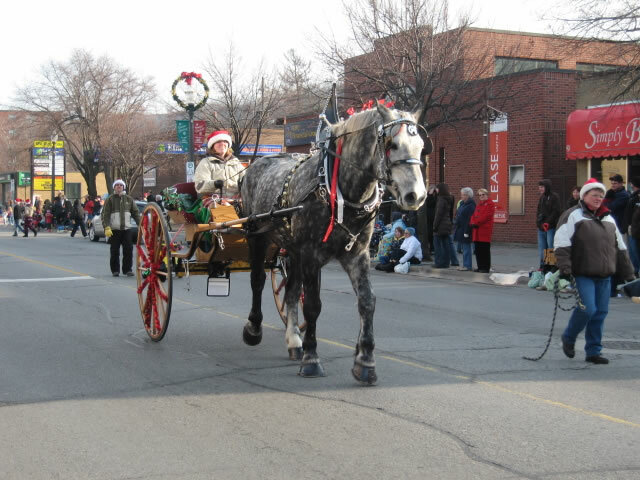 Click to view photos from the 2017 Santa Claus Parade. 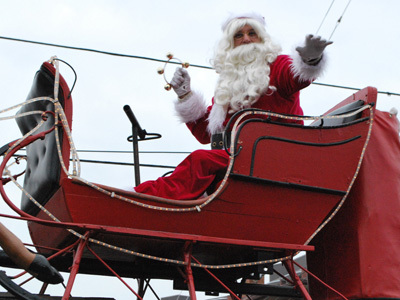 Click to view photos from the 2016 Santa Claus Parade. 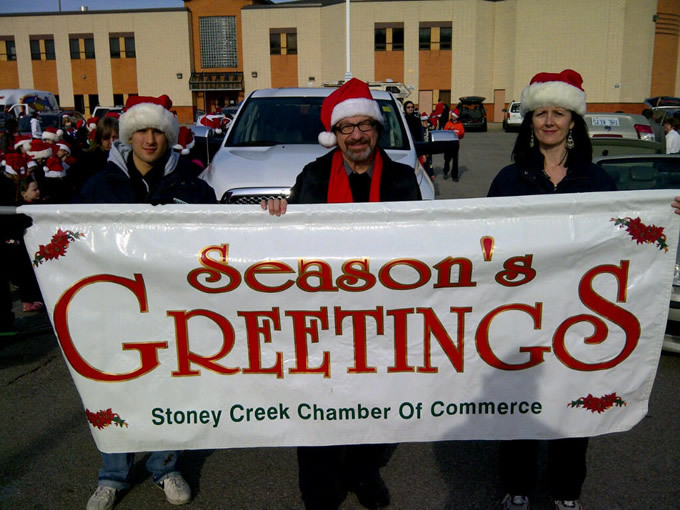 Click to view photos from the 2013 Santa Claus Parade. 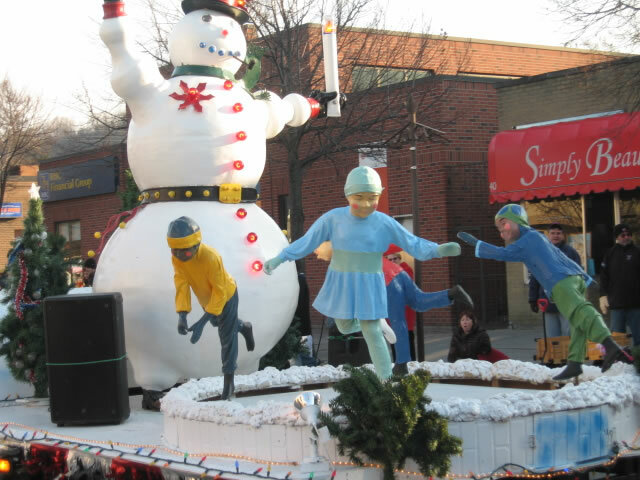 Click to view photos from the 2012 Santa Claus Parade. 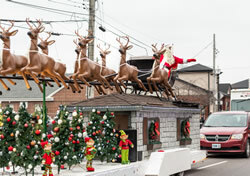 Click to view photos from the 2011 Santa Claus Parade. 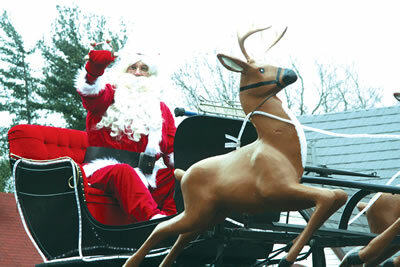 Below are pictures from previous Santa Claus Parades. Click on any image to view a larger version.